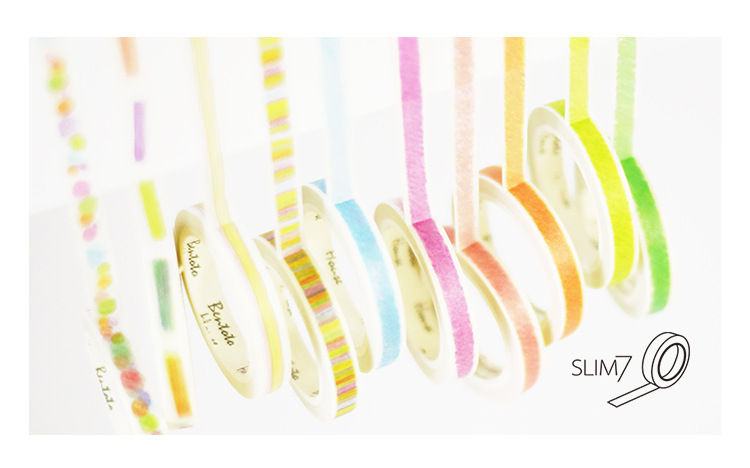 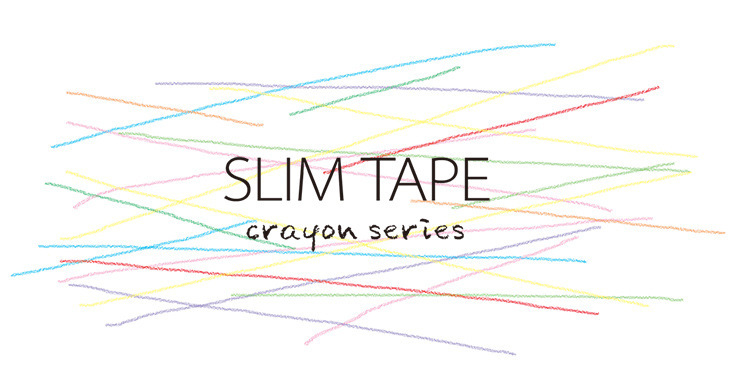 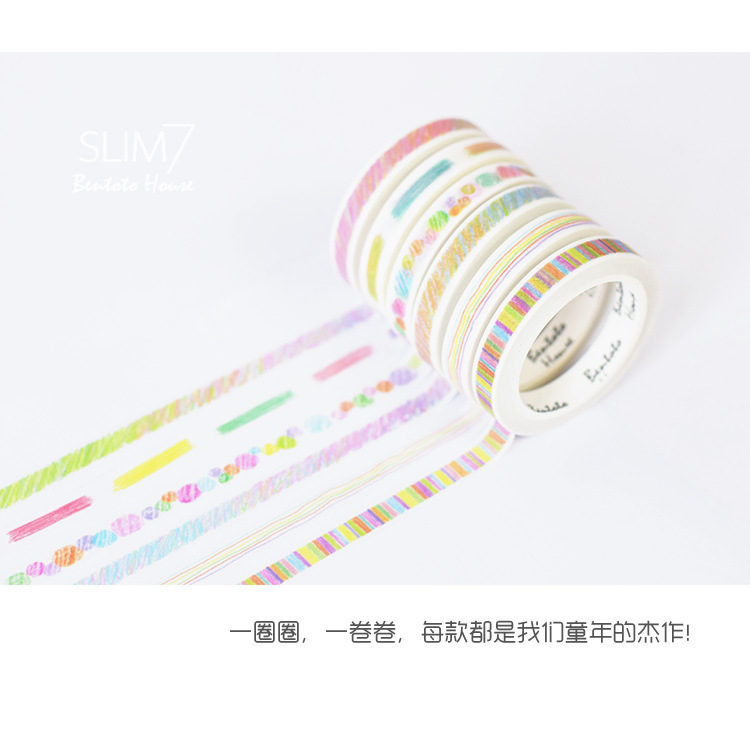 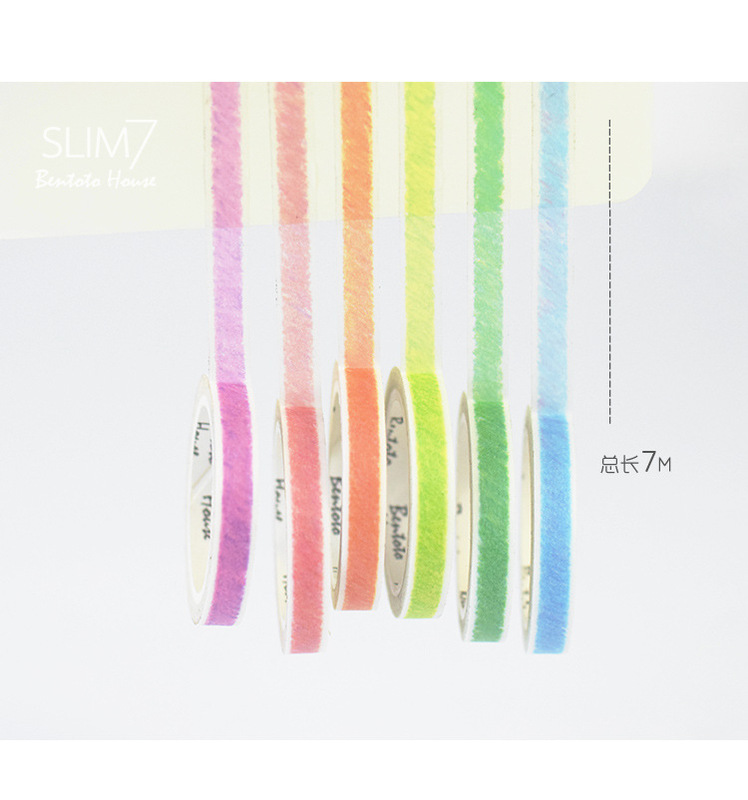 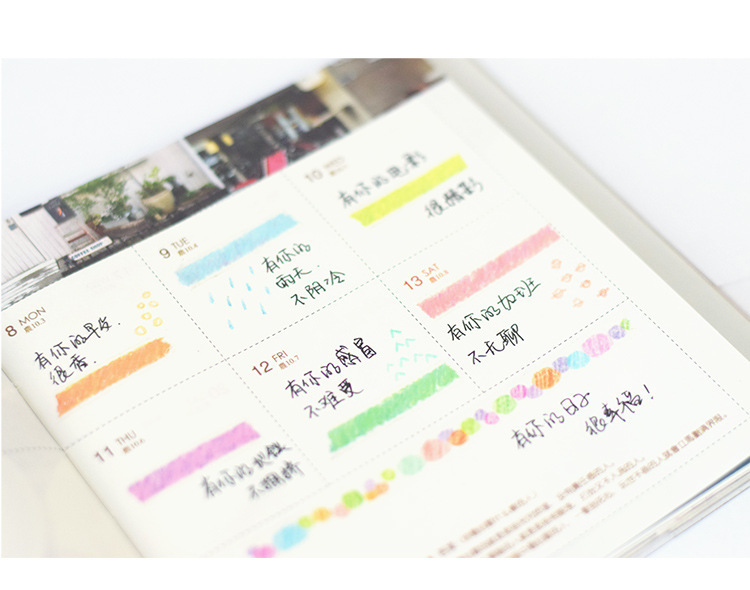 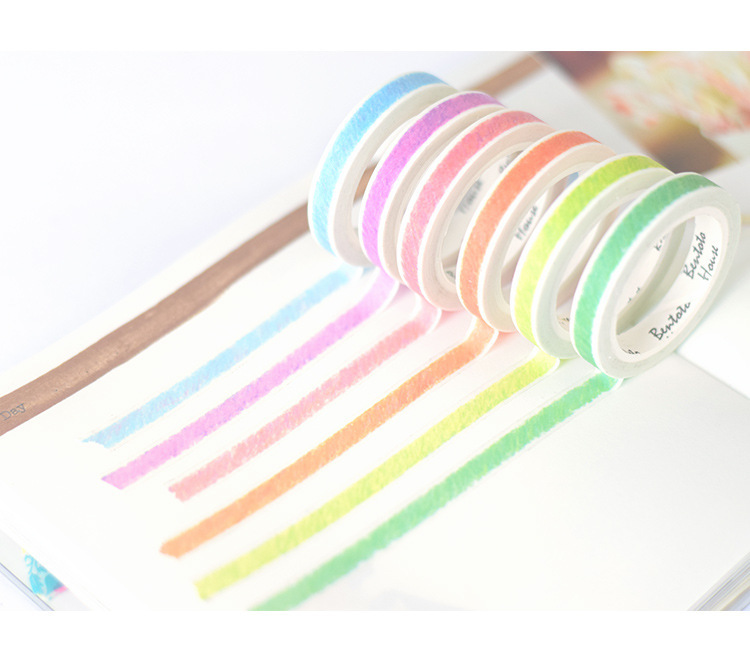 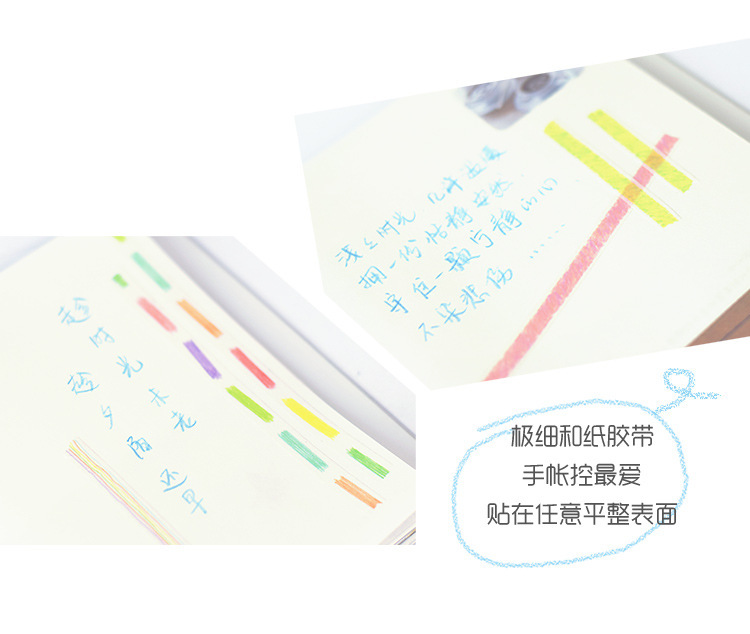 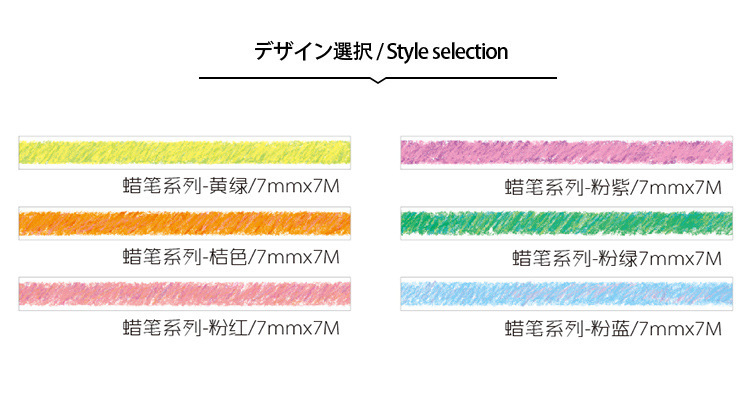 The Slim Tape Crayon Series Washi are a perfect starter kit and essential washi set for any journaler or scrapbooker! 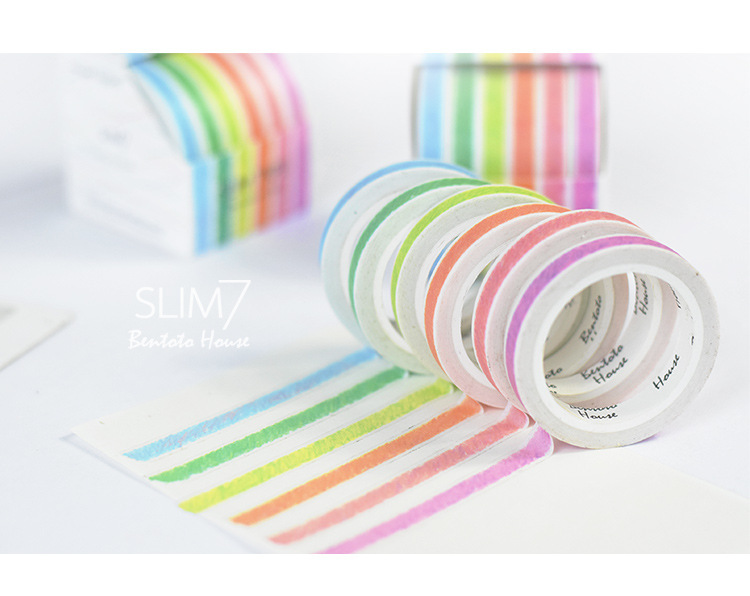 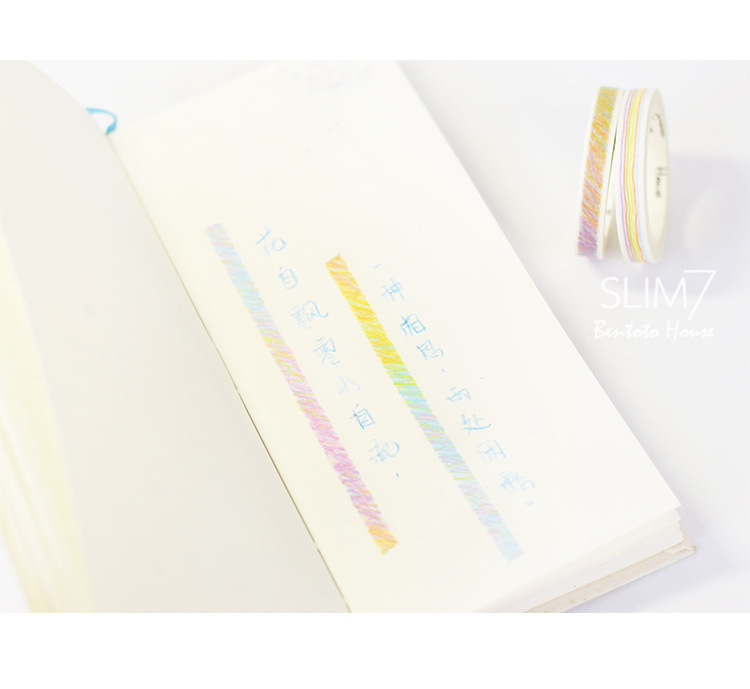 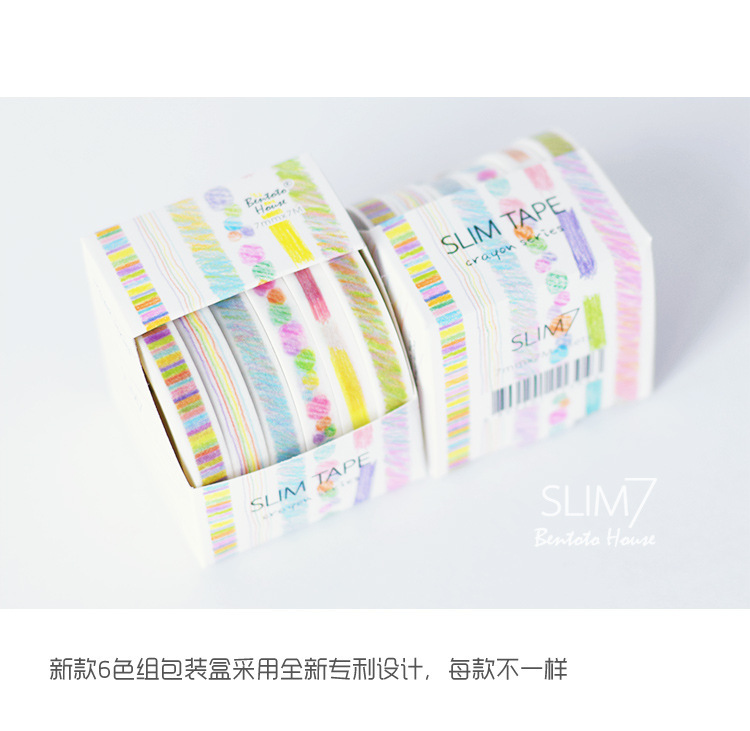 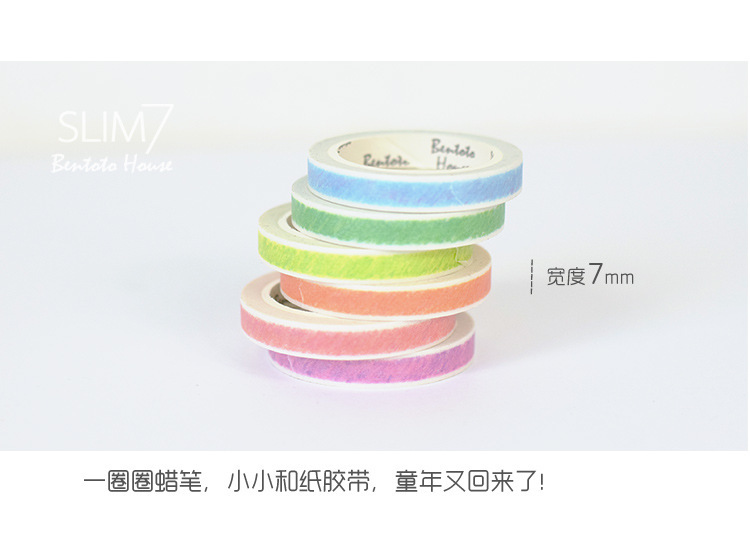 Use the beautiful quality slim tape to add the small bits of decoration that make all the difference to your work! 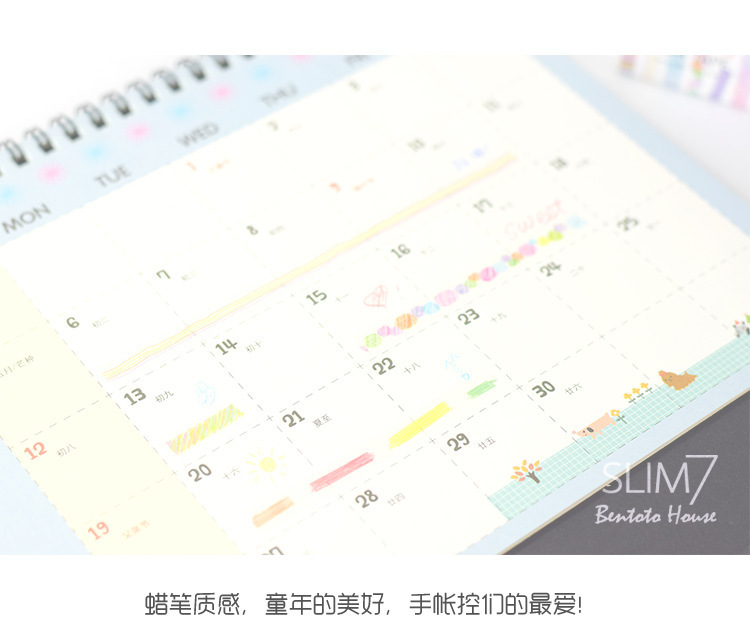 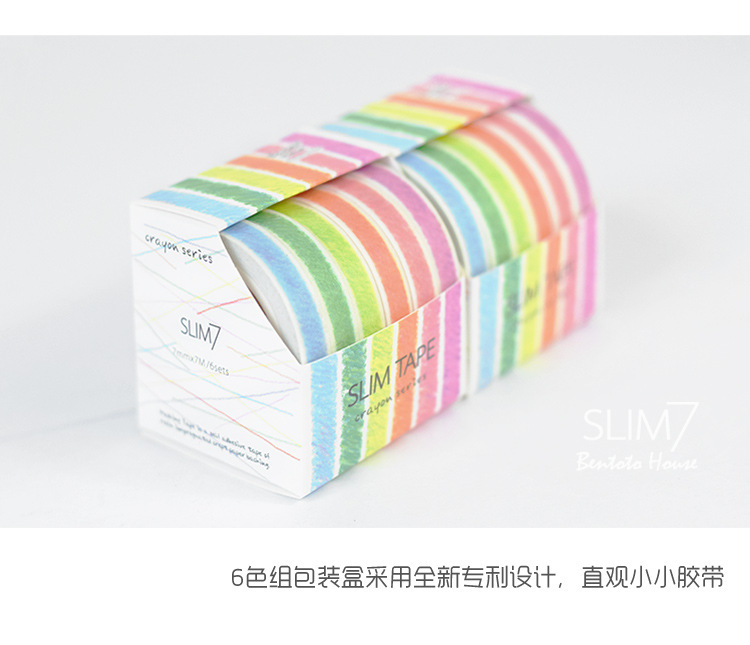 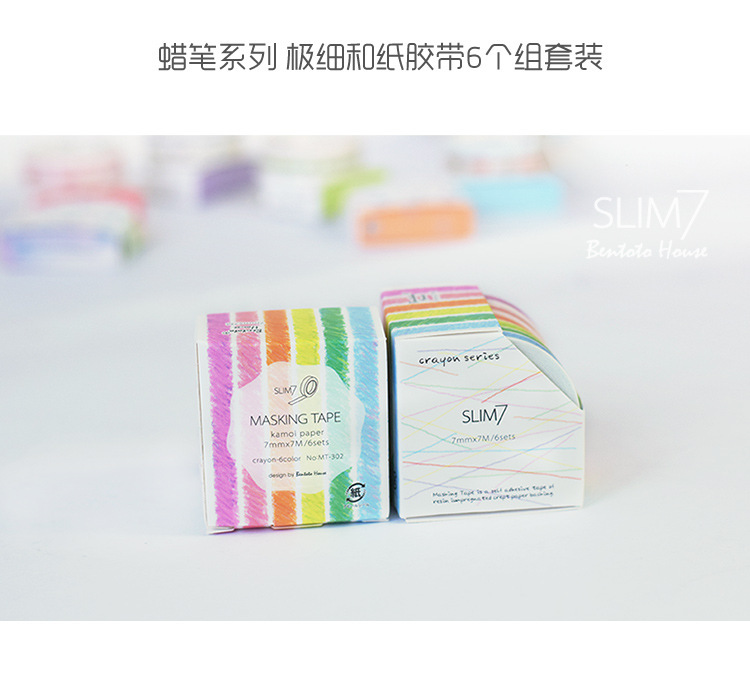 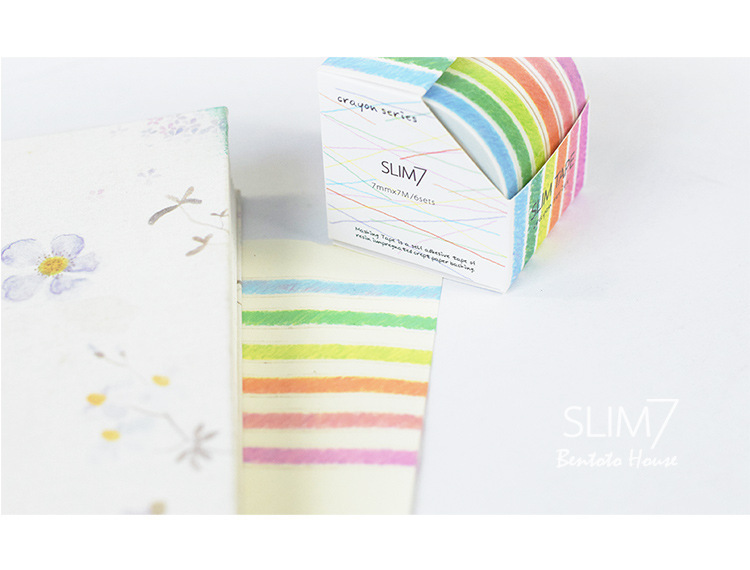 The slim design makes this washi extremely versatile and the included box doubles as a handy dispenser!